Fruit was hand-harvested in small boxes, then carried to the winery. Following a 15-day maceration, the wine was fermented in stainless steel by indigenous yeast. Afterward, it matured ten months in tank. 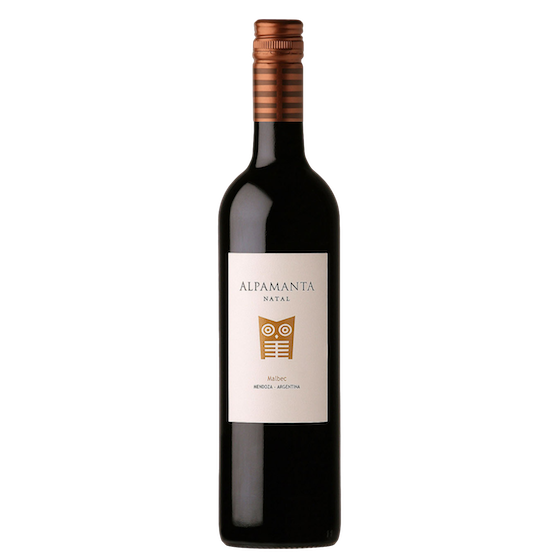 Alpamanta’s wines are bottled with minimal intervention; filtering, fining, and additional sulfur are kept to a minimum. This is a young, fresh take on Malbec. Grapes from this unique corner of the Alpamanta vineyard express pretty spiced red fruit aromas of plum and raspberry. Medium in body with a neat sour cherry acidity, Malbec’s silky tannins are here, gentle yet firm.